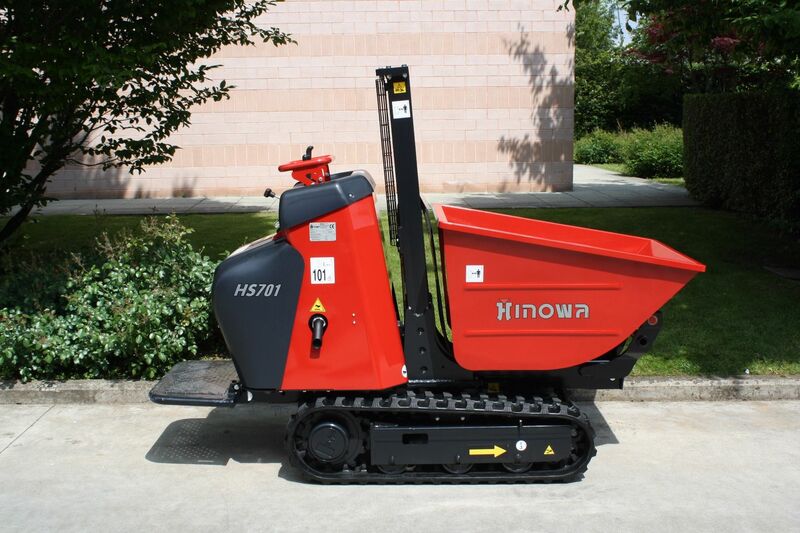 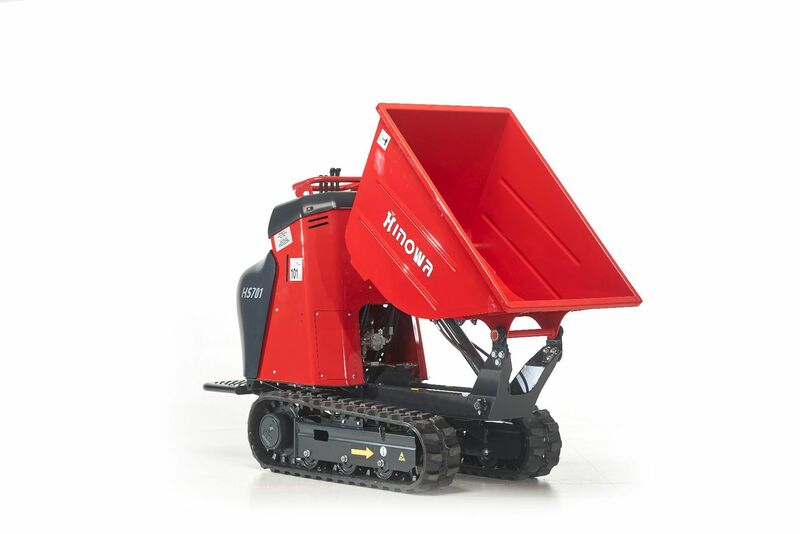 The Hinowa HS701 is a compact tracked mini dumper with very low ground pressure that is designed to easily pass through a garden gateway. 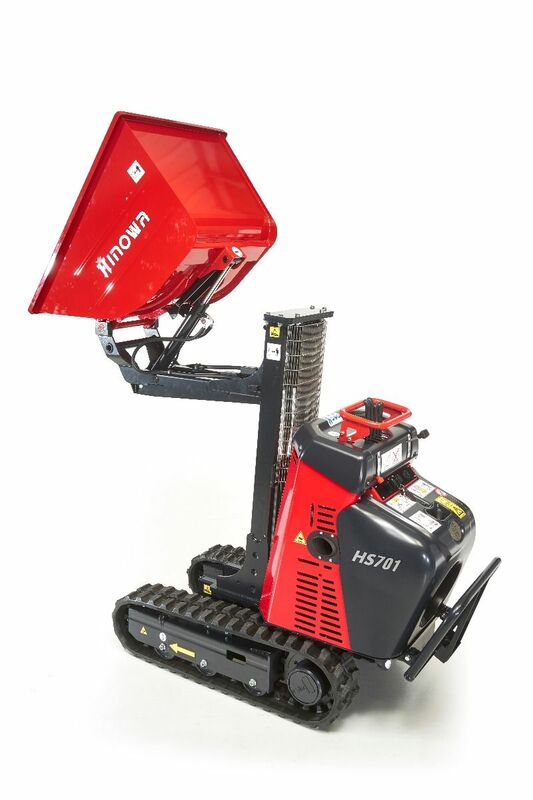 With a load capacity of up to 700kg and a high-tip mast lift for loading skips or flat bed trailers, the Hinowa HS701 mini dumper is ideal for a wide range of applications. 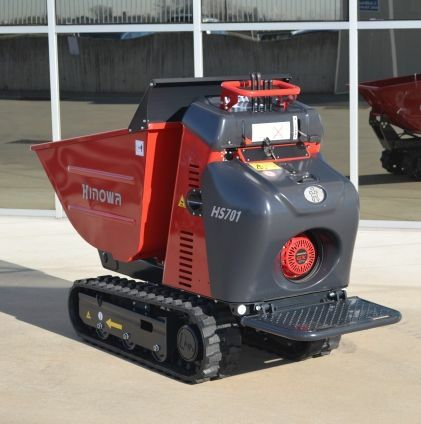 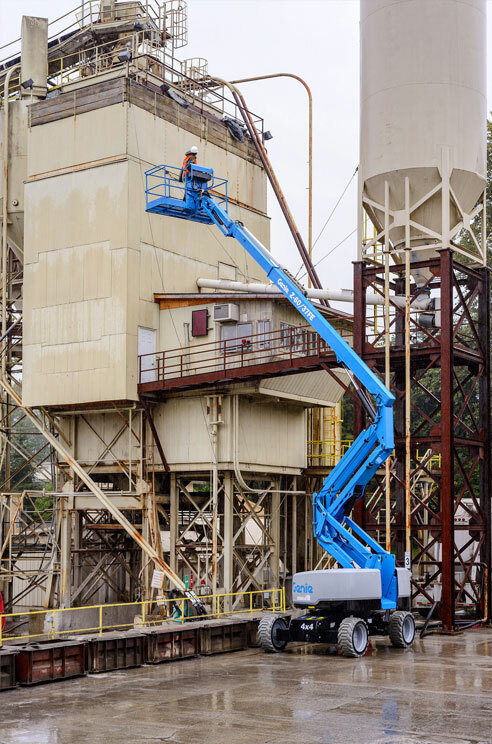 Power options include either a Kubota diesel or Honda petrol engine.